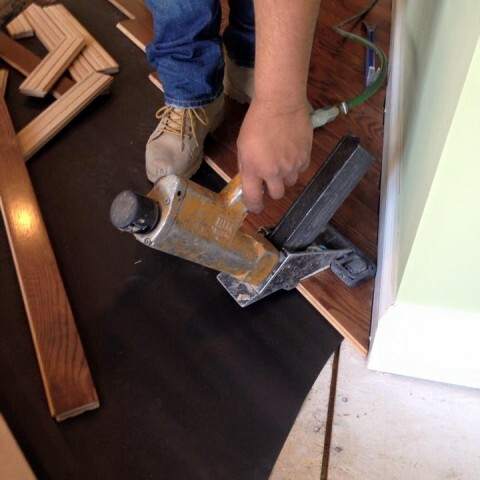 Flooring Bonanza was created with one simple concept in mind – Provide our customers with manufacturer direct pricing, without sacrificing quality or value. This core value is what our customers have come to expect from us, and it’s the reason we continue to receive referrals from our customers every day. Our talented team of hardwood flooring specialists has spent years producing top quality flooring with manufacturers around the world. Over those years our manufacturing relationships have grown, and we have passed the savings we see along to our customers. Our collection of unique and impressive hardwood flooring products will help you affordably beautify your home.